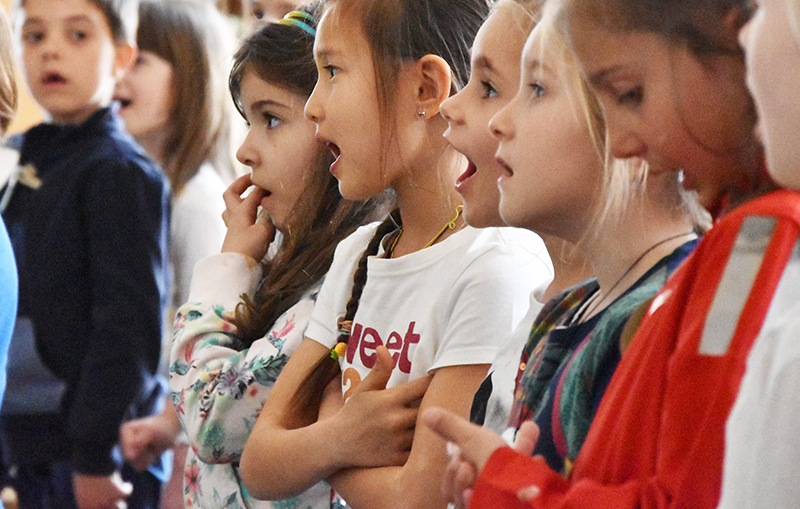 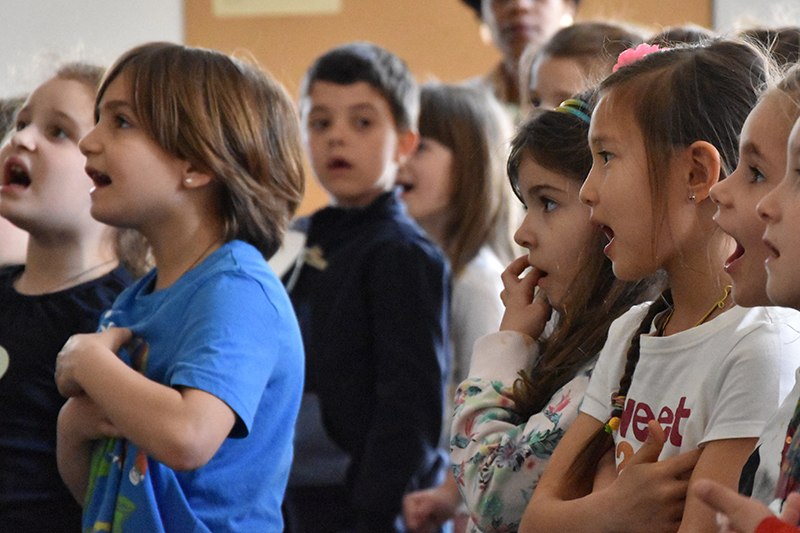 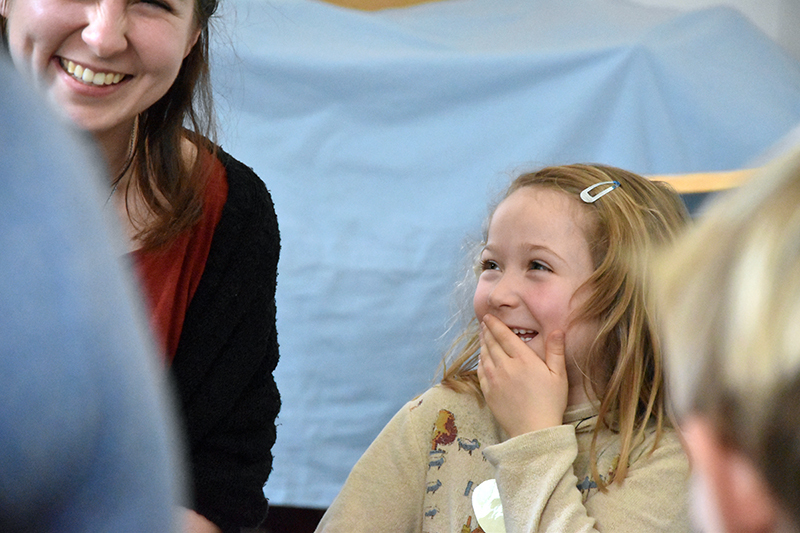 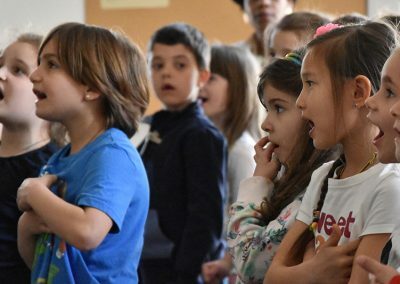 In the preparatory choir 1 the children have fun learning songs ranging from Walt Disney to Zecchino d’oro from jazz to blues and world music as well as canon suitable for their age. 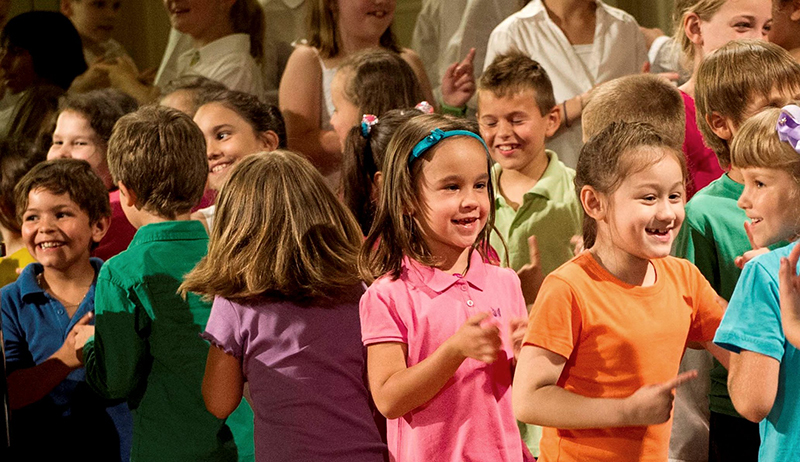 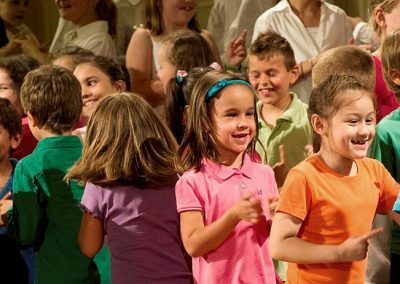 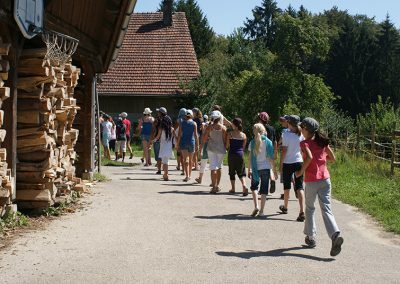 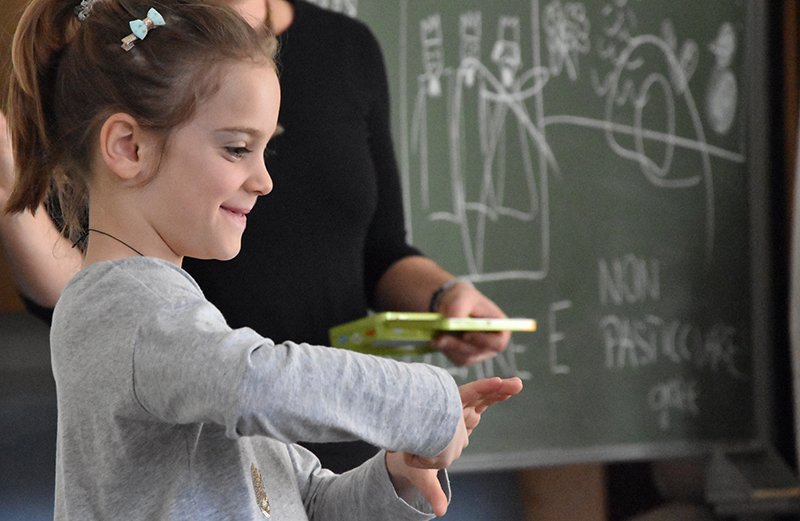 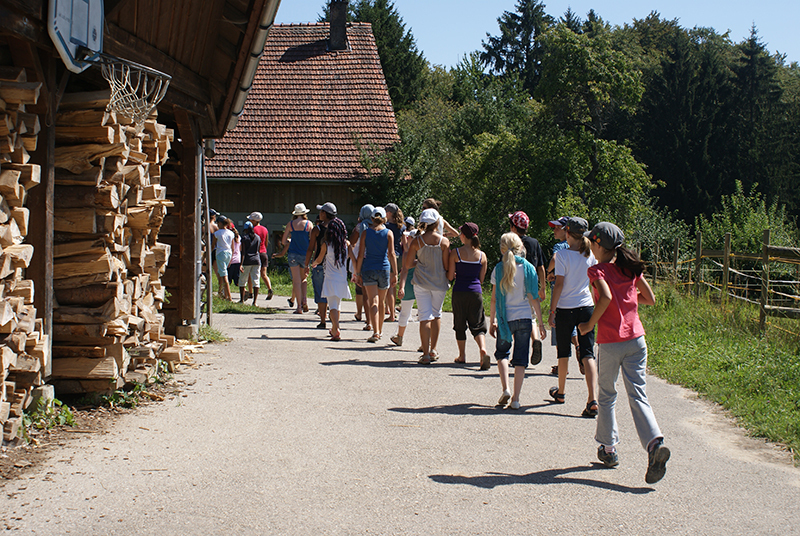 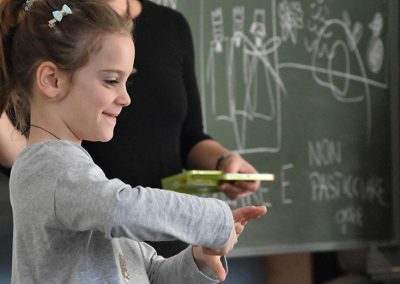 The pedagocical concept, which allows the children to grow emotionally and intellectually and develops their memory and hearing capacities culminates in two yearly concerts. 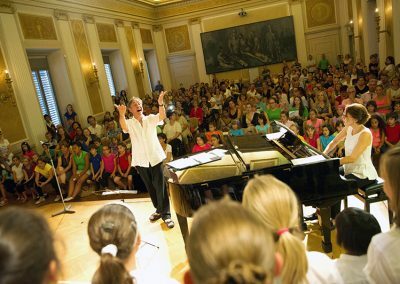 No special musical or vocal talent is required and there is no selction process.